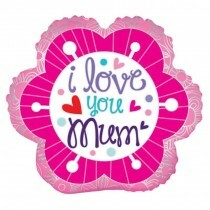 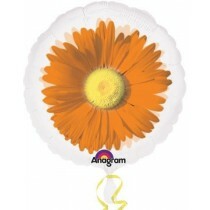 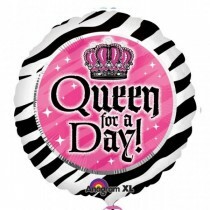 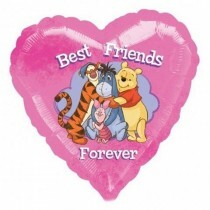 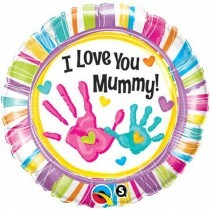 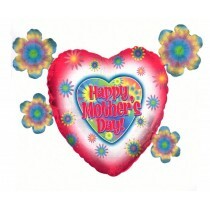 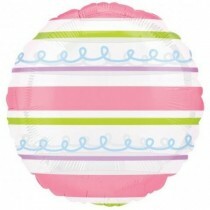 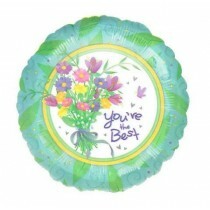 Mother's Day balloons are a thoughtful present for your mum on this special day. 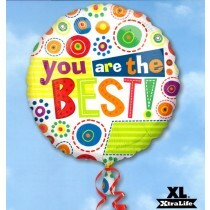 The best thing is there are so many to choose from in a variety sizes so you can choose how extravagant you want to be. 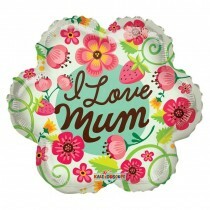 Go modest with a simple mini balloon or all out with a large flower shaped balloon that wishes your mum a Happy Mother’s Day. 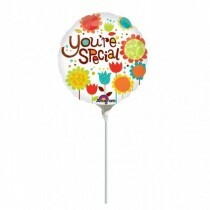 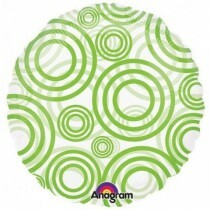 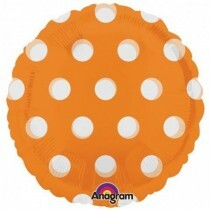 With our large range of foil balloons to choose from, we won’t disappoint.